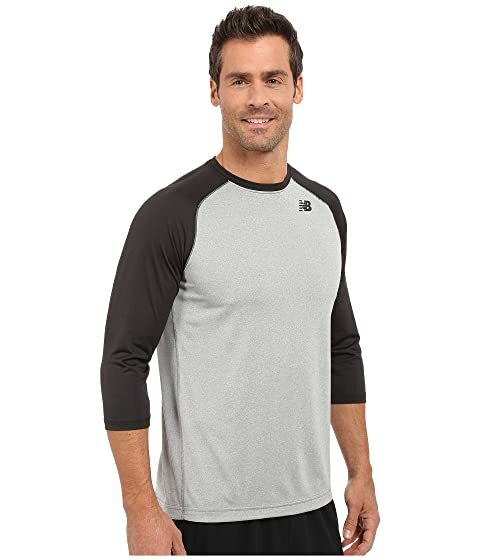 Take this look to the field or the grocery store for a comfortable and cool look. True sports-inspired color blocked look. 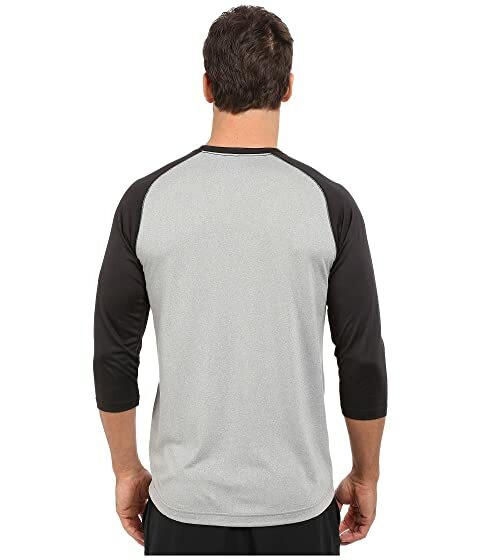 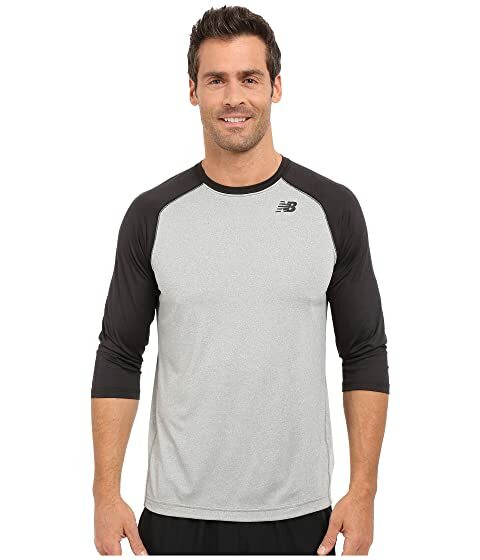 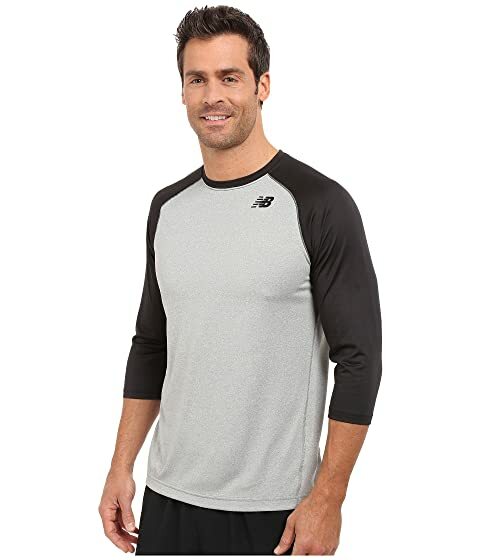 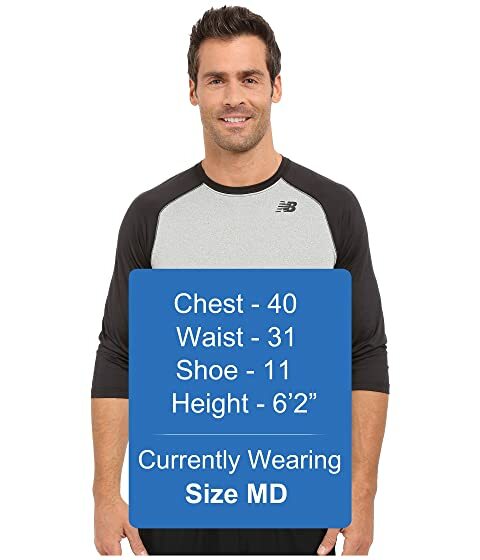 Three-quarter raglan sleeves allow a wider range of motion.